Why Puja Yagya Our Pundits are well trained Gurukul Purohits who understand Puranas perfectly, which is a collection of texts describing the feats of different Gods and other Figures related to Hindu Cosmology. All the texts are organized by their focus on one of the major Gods or Goddesses and by doing Puja with absolute accuracy one can invoke the blessing of Gods into his/her soul. Amongst so many important texts attributed to Shiva, one of the most prominent ones is the Shiva Purana that describes various stories related to God Shiv. 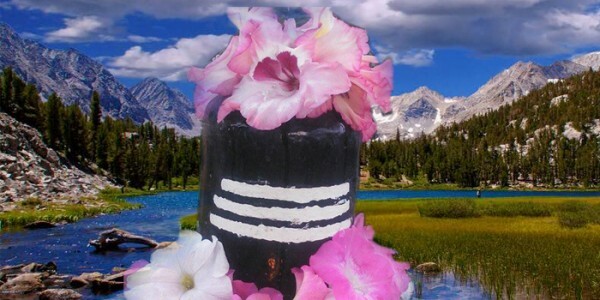 We complete Shiv Puja for you in the most befitting, accurate and beneficial manner and that is why we are rated as the most authentic Hindu Vedic Puja Service in United States of America. Puja Yagya understands that users may have some doubts and needs Vedic consultation, and that is why our Gurukul trained Pundits are always available for your help. Our telephonic consultation services are also offered without charging any money for that.